Outdoorsmen and sportsmen of all kinds, dust off your gun rack and gas up your pickup because our yearly pavilion party is almost here. 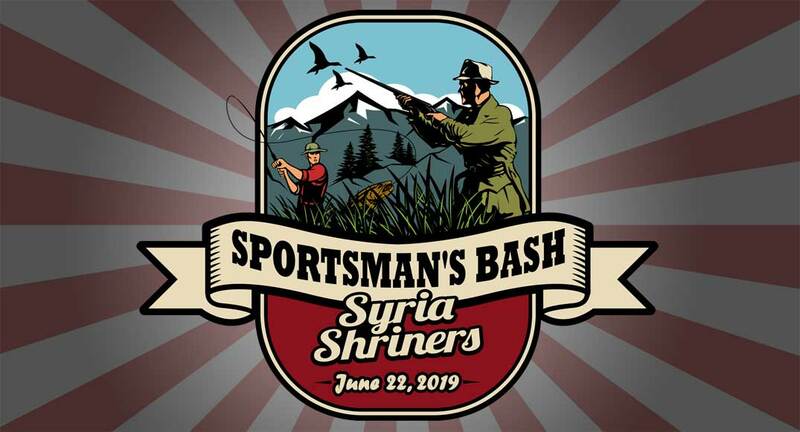 The Syria Shrine Sportsman’s Bash returns once again to the Pittsburgh Shrine Center this June 22nd, 2019 from 12pm-5pm. Prizes void after 30 days. Not responsible for typographical errors. Continuous Raffles all day long include Table Raffles, Gun tables, 50/50, etc. *All proceeds benefit the Pittsburgh Syria Shriners and are not tax-deductible as a charitable contribution.